By Melissa Lennig on July 16, 2017 Leave a Comment. This content contains affiliate links. As an Amazon Associate I earn from qualifying purchases. 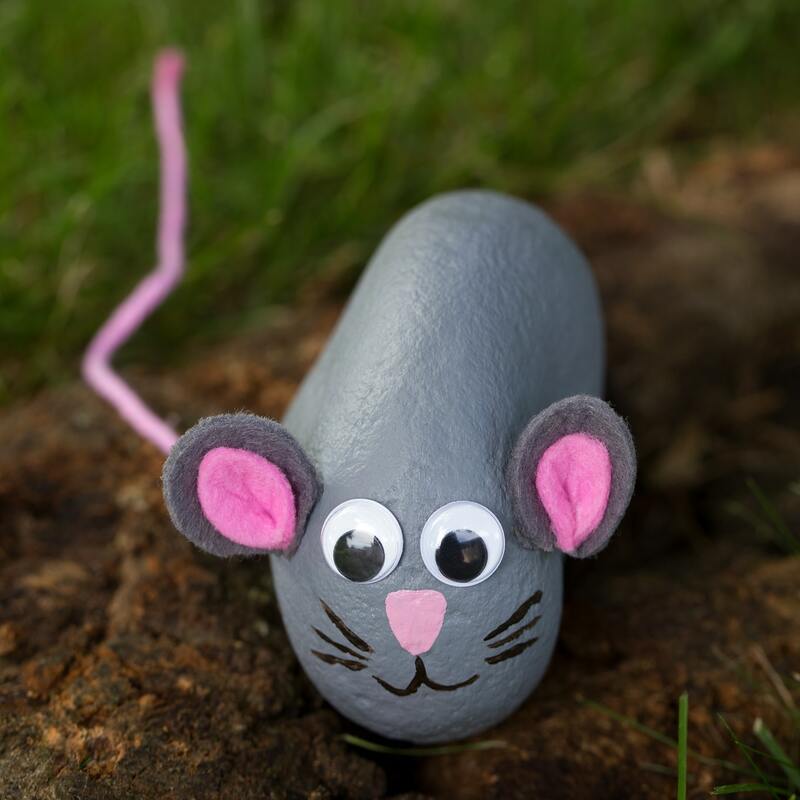 Inside: Learn how to make an adorable painted rock mouse, perfect for family rock hunting! Has your family caught the rock hunting bug? 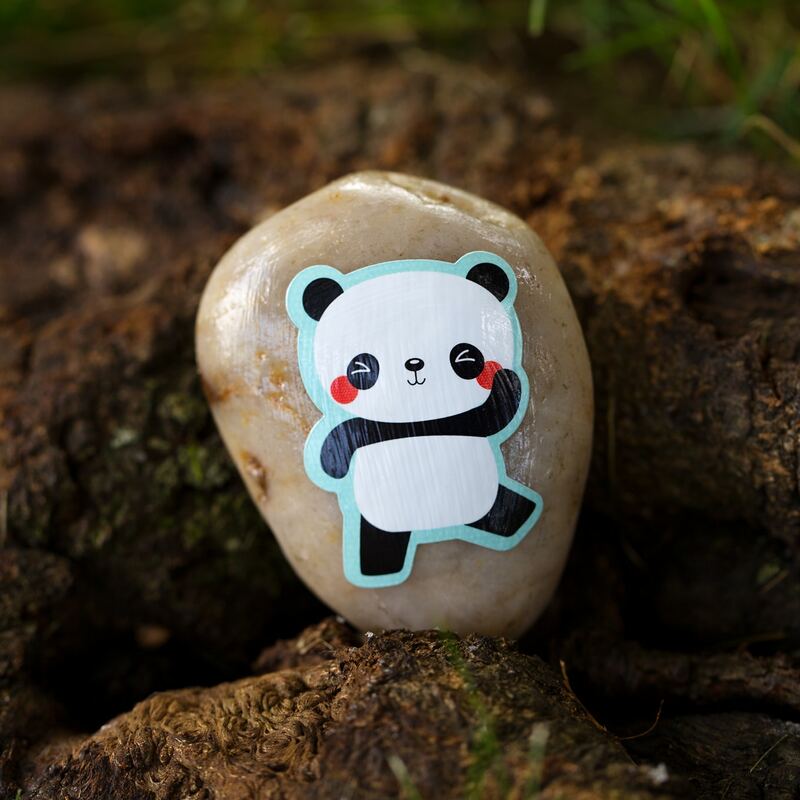 My kids and I love to decorate, hide, and hunt for painted rocks around our city. Today I’m over at I Heart Crafty Things sharing an easy tutorial on how to make Painted Mouse Rocks. 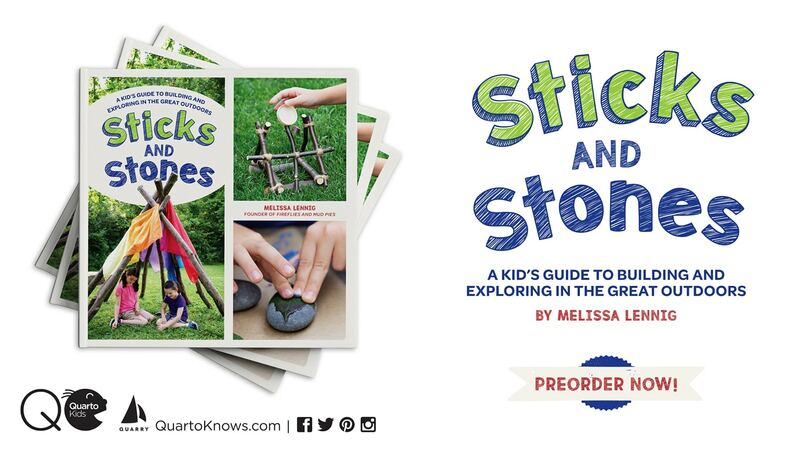 They are cute, easy, and perfect for kids of all ages. Just don’t hide them in your mother’s bedroom closet! 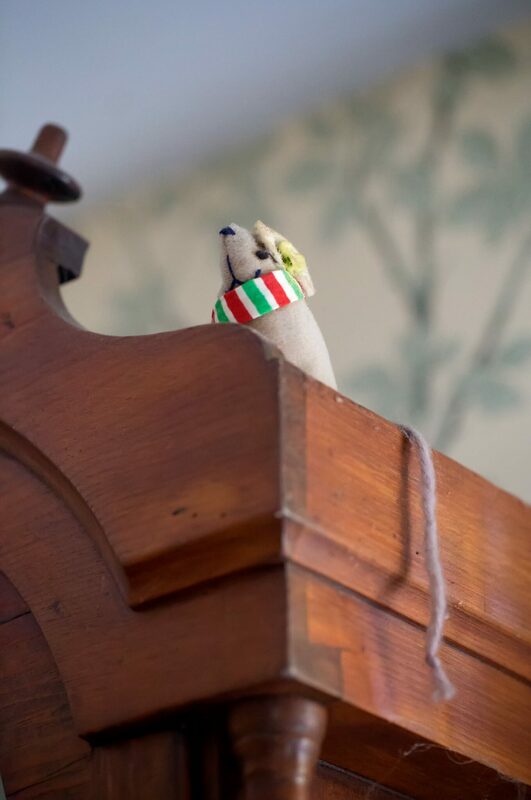 When I was a little girl, one of my favorite knickknacks in my grandparent’s house was the whimsical stuffed mouse that sat on top of their grandfather clock. Hickory dickory dock…the mouse ran up the clock. It always made me smile! Both of my grandparents are gone now, so I wanted to make something similar for my own kids to enjoy. Our new painted rock mouse is now resting on top of our kitchen hutch, bringing smiles and warm memories to my family. Pop over to I Heart Crafty Things for the full Easy Painted Mouse Rocks tutorial! 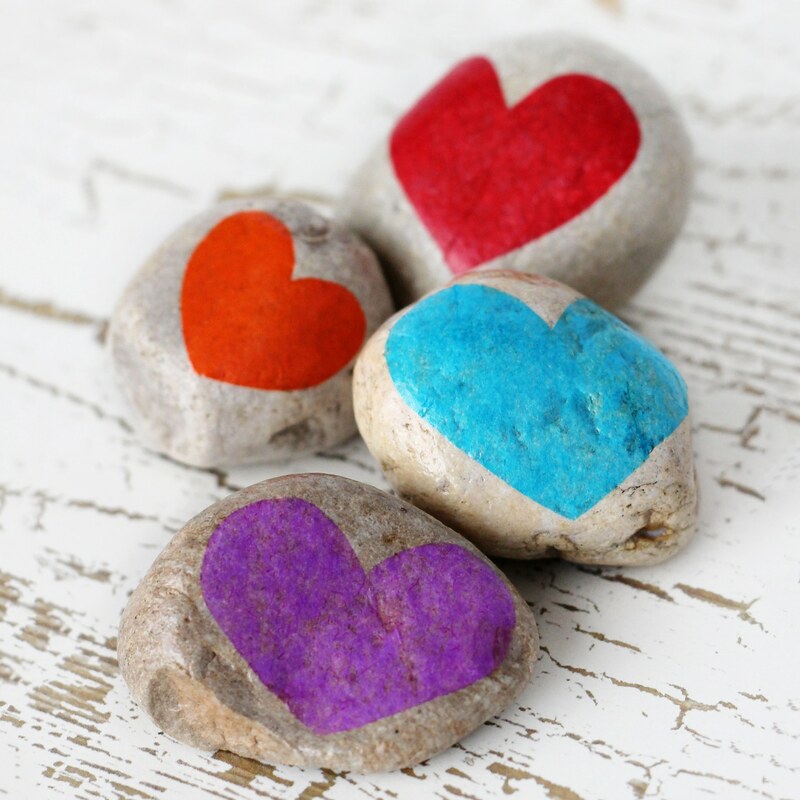 Click the images below to view more decorated rock crafts for kids!